The Royal Standard of the Kings of the Solomonic Dynasty. This symbol is the crown (Zewd) summarizes Ethiopia’s custodianship of the throne of God. The Ethiopian Royal Standard carries two angels around an unoccupied throne on which sits a globe, an Orb with the cross on top of it. At the back of the throne, there is the Star of David. Before the throne is the Lion bearing the Ethiopian banner. 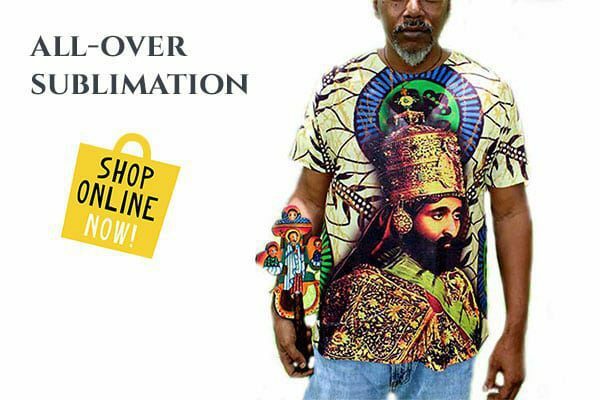 This indicates that the Ethiopians and the Royal family are given the custodianship of God’s throne, but the throne is Eternal as many kings have come and gone. It continues to exist as it awaits the One who should come to execute the Final Judgement. The House of Solomon is the former ruling Imperial House of the Ethiopian Empire. Its members claim patrilineal descent from Solomon of Israel and the Queen of Sheba, the latter of whom tradition asserts gave birth to Menelik I after her biblically described visit to Solomon in Jerusalem. The dynasty, a bastion of Judaism and later of Ethiopian Orthodox Christianity, is considered to have ruled Ethiopia in the 10th century BC. Records of the dynasty’s history were reported to have been maintained by the Ethiopian Orthodox monasteries to near antiquity; however, if such records existed, most were lost as a result of the destruction of Orthodox monasteries by the resurgent Judaic Judith I. Yekuno Amlak I re-established the dynasty, tracing his ancestry to the last Solomonic King of Axum, Dil Na’od. The Dynasty re-established itself on 10 Nehasé 1262 EC[need quotation to verify] (10 August 1270 AD) when Yekuno Amlak overthrew the last ruler of the Zagwe dynasty. Yekuno Amlak claimed direct male line descent from the old Axumite royal house that the Zagwes had replaced on the throne. Menelik II, and later his daughter Zewditu I, would be the last Ethiopian monarchs who could claim uninterrupted direct male descent from Solomon of Israel and the Queen of Sheba (both Iyasu V and Haile Selassie I were in the female line, Iyasu V through his mother Shewarega Menelik, and Haile Selassie I through his paternal grandmother, Tenagnework Sahle Selassie). The male line, through the descendants of Menelik’s cousin Dejazmatch Taye Gulilat, still existed, but had been pushed aside largely because of Menelik’s personal distaste for this branch of his family. The Solomonic Dynasty continued to rule Ethiopia with few interruptions until 1974, when the last emperor, Haile Selassie I, was deposed. The royal family is currently non-regnant. Members of the family in Ethiopia at the time of the 1974 revolution were imprisoned; some were executed and others exiled. In 1976, ten great grandchildren of Haile Selassie I were extracted from Ethiopia in an undertaking later detailed in a book by Jodie Collins titled Code Word: Catherine. The women of the dynasty were released by the regime from prison in 1989, and the men were released in 1990. Several members were then allowed to leave the country in mid 1990, and the rest left in 1991 upon the fall of the Communist Regime. Many members of the Imperial family have since returned to live in Ethiopia. During much of the dynasty’s existence, its effective realm was the northwestern quadrant of present-day Ethiopia, the Ethiopian Highlands. The Empire expanded and contracted over the centuries, sometimes incorporating parts of modern day Sudan and South Sudan, and coastal areas of the Red Sea and Gulf of Aden. Southern and eastern regions were permanently incorporated during the last two centuries, some by Shewan kings and some by Emperors Menelek II and Haile Selassie I; although much of the central and southern regions were previously incorporated into the empire under Amda Seyon I and Zara Yaqob, peripheral areas were lost after the invasion of Ahmad Gragn. In the modern era, the Imperial dynasty has several cadet branches. The elder Gondarine line, starting with Susenyos in 1606 (although often credited to his son Fasilides who established his capital at Gondar) ended its rule with the fall of the largely powerless Yohannes III in 1855 and the coming to power of Tewodros II, whose later claims of Solomonic descent were never widely accepted. The Tigrean line came to power briefly with the enthronement of Yohannes IV in 1872, and although this line did not persist on the Imperial throne after the Emperor was killed in battle with the Mahdists in 1889, the heirs of this cadet branch ruled Tigre until the revolution of 1974 toppled the Ethiopian monarchy. The Tigrean Cadet branch (along with its various sub-branches) traces its lineage to the main Solomonic line of Emperors through at least two female links. 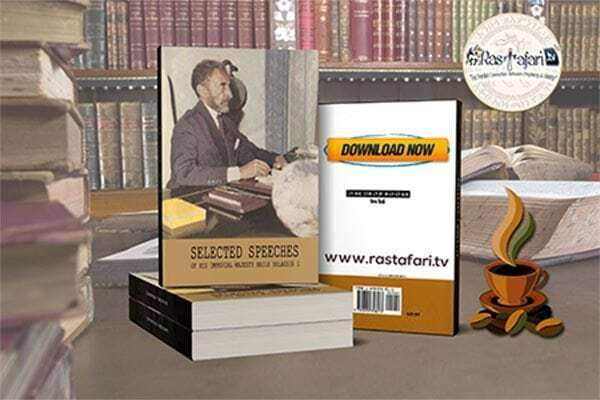 The more recent link was through Woizero Aster Iyasu (wife of Ras Mikael Sehul, daughter of Mentewab and her lover, Melmal Iyasu, a Solomonic prince and nephew of Mentewabs late husband Bakaffa). The Shewan line was next on the Imperial throne with the coronation of Menelik II, previously Menelik King of Shewa, in 1889. The Shewan Branch of the Imperial Solomonic dynasty, like the Gondarine line, could trace uninterrupted male line descent from King Yekonu Amlak, though Abeto Negassi Yisaq, the grandson of Dawit II by his youngest son Abeto Yaqob. 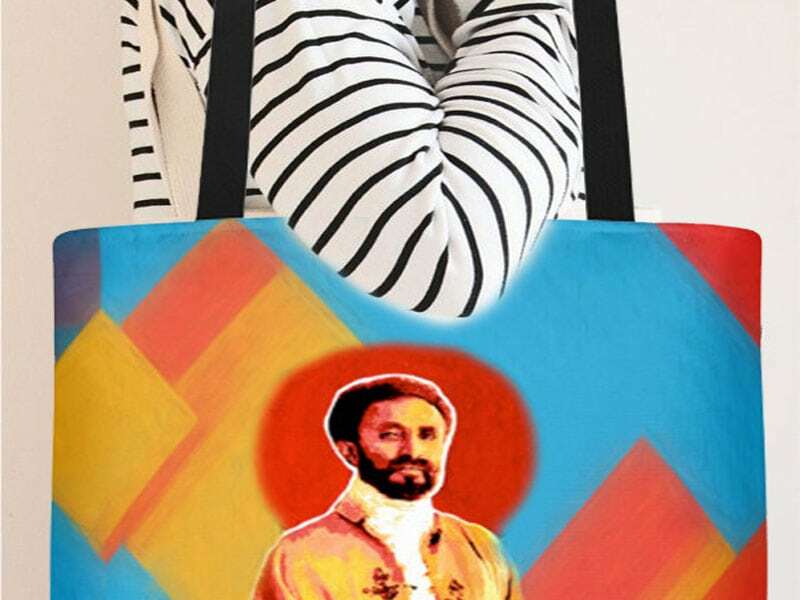 The direct male line ended with Menelik II – who was succeeded first by the son of his daughter Lij Iyasu from 1913 to 1916, then by his daughter Zewditu until 1930, and finally by the son of a first cousin in the female line, Haile Selassie I. Haile Selassie’s reign lasted until 1974, when the dynasty was removed from power. His grandson Prince Zera Yacob is his legal heir and therefore the current head of the imperial dynasty. The Shewan branch has several sub-branches, most notably the Selalle line established by Menelik II’s uncle Ras Darge. The oldest junior cadet branch of the Solomonic Dynasty is the Gojjam branch which traces its ancestry to Woizero Romanework, daughter of Na’od and sister of Dawit II. Its most prominent recent members include Tekle Haimanot King of Gojjam, his son Leul Ras Hailu Tekle Haimanot, who was the most senior Ethiopian noble who submitted to the Italian occupation of 1936–1941; and his nephew Ras Hailu Belew who was a noted figure in the resistance against the Italian occupation. 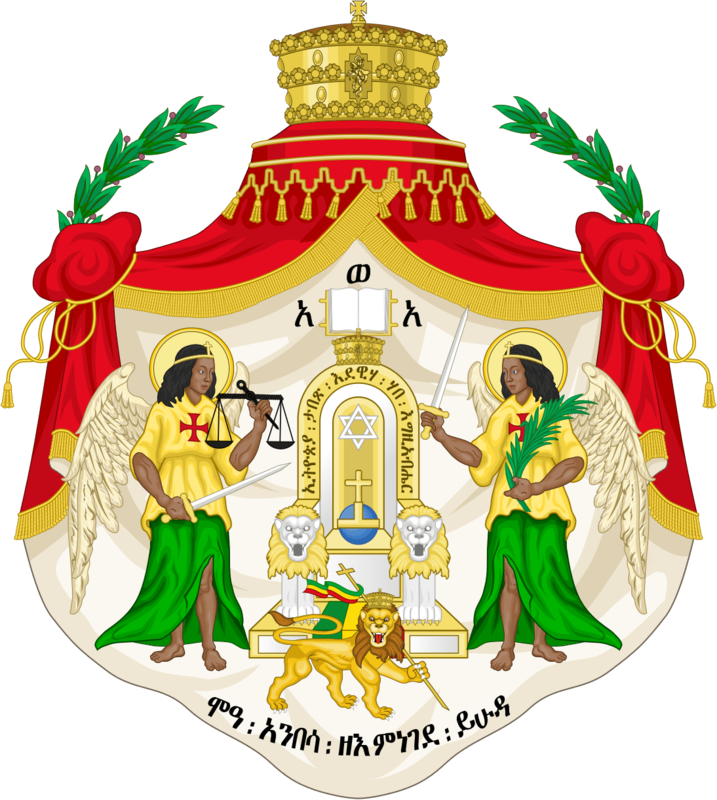 The Imperial Coat of arms was adopted by Haile Selassie I, and is currently held by his direct heir in the male line, Prince Zera Yacob, and by the Crown Council of Ethiopia. The arms are composed of an Imperial Throne flanked by two angels, one holding a sword and a pair of scales, the other holding the Imperial scepter. The throne is often shown with a Christian cross, and a Star of David, (representing the Christian and Jewish traditions). It is surmounted by a red mantle with the Imperial Crown, and before the throne is the Lion of the Tribe of Judah. The Lion of Judah was the central emblem of the Ethiopian tri-color flag during the reign of the monarchy, and now serves as the chief symbol of the Ethiopian monarchist movement. The Lion of Judah has also been adopted as the leading religious symbol for the Rastafari movement that regards Emperor Haile Selassie as divine. The phrase “Moa Ambassa ze imnegede Yehuda”, (Conquering Lion of the Tribe of Judah) appeared on the arms, and always preceded the Emperor’s official style and titles, signaling the Emperor’s submission to Christ, to whom the title belonged. It was an often repeated mistake that the title of “Lion of Judah” referred to the Emperor himself. The official Imperial Dynastic motto was “Ityopia tabetsih edewiha habe Igziabiher” (Ethiopia stretches her hands unto God), a quote from the Psalms of David. Jump up ^ A. K. Irvine, “Review: The Different Collections of Nägś Hymns in Ethiopic Literature and Their Contributions.” Bulletin of the School of Oriental and African Studies, University of London. School of Oriental and African Studies, 1985. Jump up ^ Taddesse Tamrat, Church and State in Ethiopia (1270–1527) (Oxford: Clarendon Press, 1972), p 275.